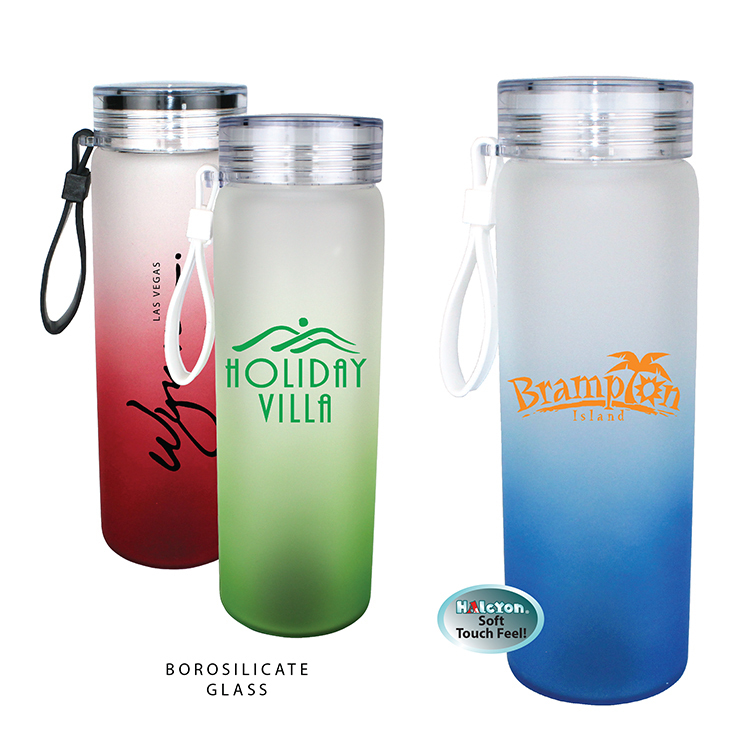 Pricing Includes :	one color imprint on one or two sides of the bottle. Ink Color Match :	Add $40.00 (G) per color, per order. Cannot guarantee exact color match on colored surfaces. Multi-location Imprint :	Not available. Proof :	E-Proof $10.00 (G) each, Fax Proof $12.50 (G) each, Product Proof $40.00 (G) each (suggested when color matching is critical). Artwork charges are additional if required. Shipping Weight :	Approx. 20 lbs per 25 pcs. Packaging :	25 per box. Must be ordered in full carton quantities. Packaging :	Gift Boxes are available at $0.42 (G) each. This includes the item inserted into the box. BPA Free :	All AAkron drinkware is BPA FREE. For BPA FREE stickers placed on the bottom of drinkware, add $0.12 (G) per piece.